 Located just 90 miles south Albany, Beacon, New York was once known as the “Hat-Making Capital of the U.S.,” with nearly 500 hat factories operating inside the city’s borders at one time. While those hat factories are long gone, the city is home to one new industrial facility – ReCommunity Beacon, a brand-new $7.5 million, 52,000-square-foot materials recovery facility. 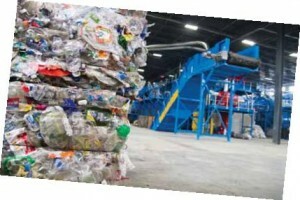 The new MRF receives single-stream curbside and commercial recyclable materials from throughout the Greater Hudson Valley, including Dutchess, Ulster, Sullivan, Orange and Putnam counties, as well as parts of southwest Connecticut.  one processing line and the additional capacity to process single line items directly to the baler, according to the company. 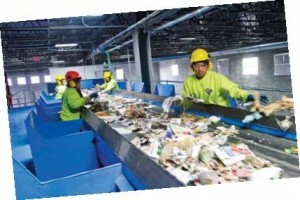 The MRF expects to process 57,000 tons of recyclables in 2012, with an estimated 90,000 tons expected to be processed in 2013. 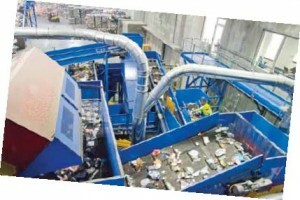 The material mix feeding into the facility is approximately 48 percent fiber and 52 RR | May 2012 15 percent containers, and the MRF boasts a 7.2 percent residue rate. ReCommunity Beacon employs 30 workers, running one shift, Monday through Friday, five days per week.